Hansen’s Flower Shop and Greenhouse has proudly served Fairfield County since 1920. We are family owned and operated. 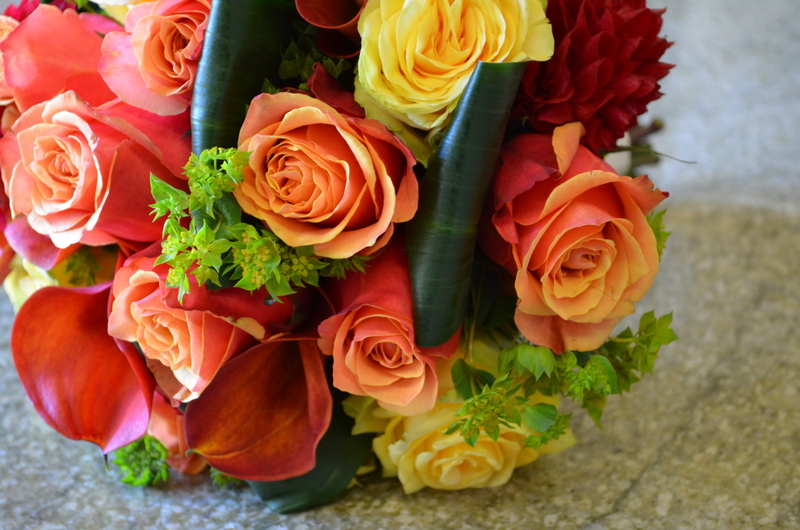 Hansen’s Flower shop has been voted Best Florist each year since 1999 by the Fairfield County Weekly. We are committed to offering only the finest floral arrangements and gifts, backed by service that is friendly and prompt. Because all of our customers are important, our professional staff is dedicated to making your experience a pleasant one. That is why we always go the extra mile to make your floral gift perfect. I love this place. They have the best selections and go above and beyond to make their customers happy. Great staff, amazing work and quality you can’t compare. Just started following you guys. Love the city guide since I just moved into CT. Also saw the fb post so I’ll be voting today on CTnow.com. Hansen’s has the best quality hands down. 5 stars. I received the nicest Valentine’s Day bouquet. I started following the Instagram page and found the ad so I had to leave a review. I was very happy with my beautiful bouquet. Looks great! May have to check it out this spring. I’m moving to Fairfield and found the #Fairfield hashtag 🙂 nice to know. Looks spectacular. I started coming here last year when I realized they offer gift baskets and fruit baskets. I used to go to Fairfield Florist on the same road but Hansen’s offers much more and the quality is better in my honest opinion. I also found out you can deliver out of state which is great. Best place to order for deliveries. Every time I’ve ordered, I’ve been happy. My gf had her wedding florals designed here and they were absolutely amazing. They have a lot to choose from. I buy my plants here but the flower arrangements are incredible. All their locations are fantastic. The wedding and special occasion pieces they put together are some of the best I’ve seen. Great selections and great people.